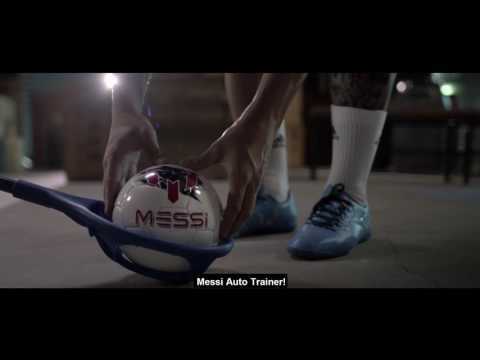 Practice makes perfect with this dynamic Messi Academy Speed Training set. Set up your own obstacle course and perfect those on-pitch skills. Easy to pack up and take along wherever you go! Includes a light-weight, soft-touch ball and 2 cones. Cones come in red and blue.